"My God... It's full of stars!" 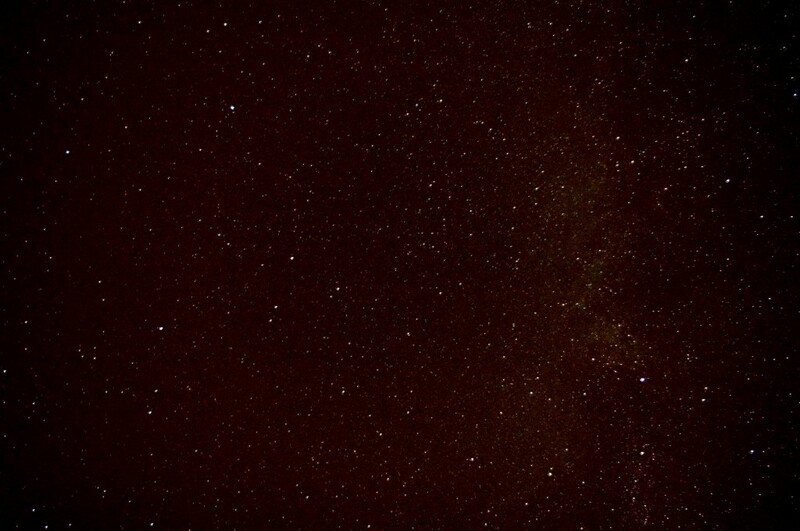 Explanation: This is a photo of the night sky from the Westerbeke Ranch parking lot. It’s outside of Sonoma, CA. I’m pretty happy with how this picture turned out. 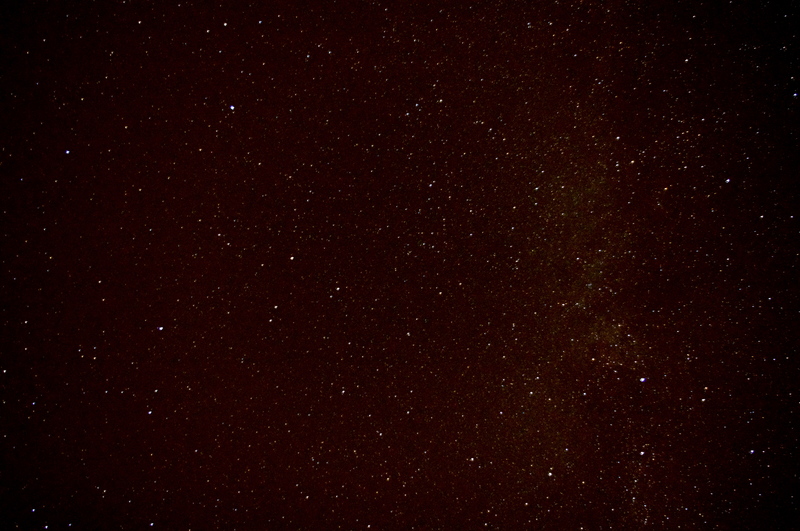 I mean, you can see the Milky Way! How amazing (and AWESOME) is that? !